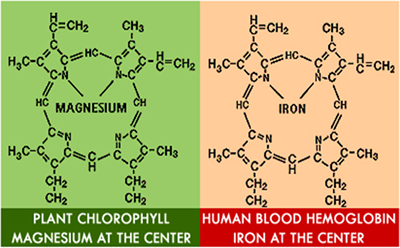 Chlorophyll is abundant in green, leafy vegetables and is essential for the process of photosynthesis converting sunlight into energy in plants. It is also being hailed as the new must-have wonder drink because of its array of supposed health-boosting benefits. Chlorophyll is loaded with antioxidants which help prevention of adverse medical conditions in human cells including cancer and pancreatitis. Due to its anti-aging and anti-microbial properties rich supplements can help strengthen the immune system of the body and revitalise human cells. Presence of significant amount of magnesium in Chlorophyll that encourages production of the anti aging enzymes boosting healthy and youthful skin. Daily intake of Phytolife tonic mixed with water can help keep you alkaline protect you from development of cancer and inflammatory conditions in your bowel.